Join us for a summer of adventure and learning! 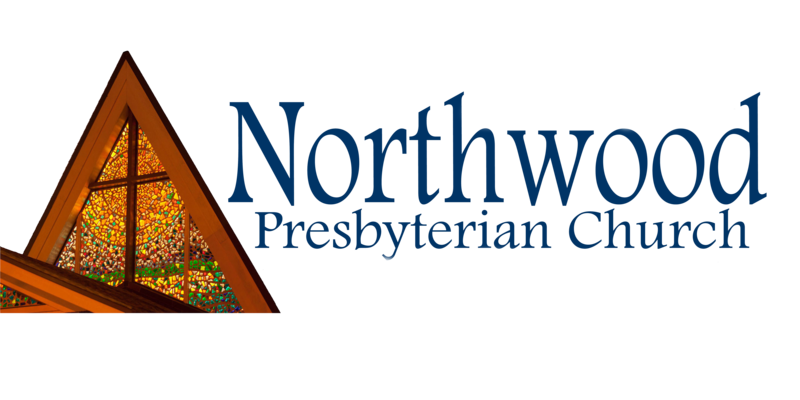 Northwood’s Summer Program is an active summer experience. Our experienced staff will provide your child with engaging activities in a safe and caring environment. Your child will enjoy a full-size air-conditioned gymnasium for sports and games, field trips, weekly activities and structured activities as well as free choice time. We have been providing summer fun for 30 plus years. Register Now!